Earn 1.5 AMA PRA Category 1 Credit(s)™ while learning how to eliminate discriminatory barriers in treatment and recovery for patients with disabilities and opioid use disorders, from this conference recording from The ASAM 49th Annual Conference (2018). This session was made available free of charge by ASAM until 11/16/18. Earn 1.5 AMA PRA Category 1 Credit(s)™ while learning from state policy experts and officials who will discuss state-level strategies to improve addiction medicine quality and access; from this conference recording from The ASAM 49th Annual Conference (2018). This session was made available free of charge by ASAM until 11/16/18.  Earn 1.5 AMA PRA Category 1 Credit(s)™ while you learn about the incredible impact addiction medicine providers can have on an individual, policy, and the future of treatment and science, from this conference recording at The ASAM 49th Annual Conference (2018). This session was made available free of charge by ASAM. Earn 1 AMA PRA Category 1 Credit(s)™ while listening to this conference recording from innovators shaping the field of addiction medicine at the national level at The ASAM 49th Annual Conference (2018). This session was made available free of charge by ASAM until 11/16/18. Earn 1.5 AMA PRA Category 1 Credit(s)™ while learning how to enhance your presentation skills from this conference recording from The ASAM 49th Annual Conference (2018). This session was made available free of charge by the ASAM Medical Education Council until 11/16/18. This activity has been designed to meet the educational needs of clinicians including, physicians, physician assistants, nurse practitioners, nurses, and dentists/oral maxillofacial surgeons, involved in the care of adolescent patients. Nearly 20.5 million Americans suffer from a substance use disorder (SUD), yet only 1 in 10 people with a substance use disorder (SUD) receive treatment. This treatment gap leaves millions without the proper treatment, expanding the addiction medicine workforce is vital. During this webinar, we will discuss how physicians can become board-certified in Addiction Medicine under the new medical subspecialty.